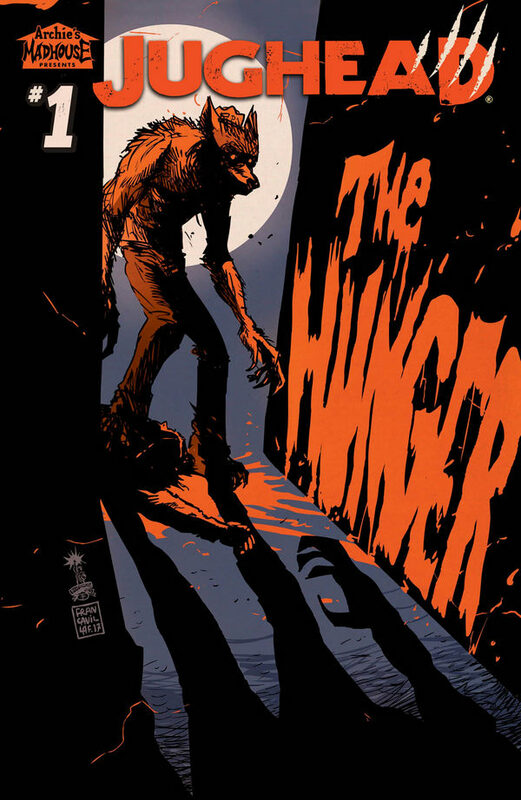 Fan-favorite writer Frank Tieri (THE HANGMAN, Wolverine) and artists Pat & Tim Kennedy (THE DEATH OF ARCHIE) deliver a new wave of madness in October with a brand new ongoing series spinning out of the bestselling JUGHEAD: THE HUNGER ONE-SHOT. During the full moon, Riverdale falls under siege. 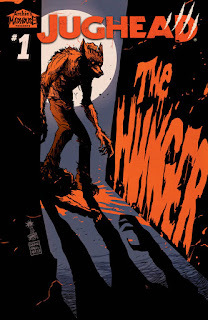 After discovering his dark lineage in March's JUGHEAD: THE HUNGER ONE-SHOT by Frank Tieri and Michael Walsh, Jughead Jones struggles to put his past behind him with Betty Cooper: Werewolf Hunter and Archie Andrews hot on his trail! “They're doing a great job, capturing the look and feel of the original as much as possible while still bringing their unique style to the table,” said Tieri.